Exhibitors to include Peerless-AV, BrightSign and Panasonic. 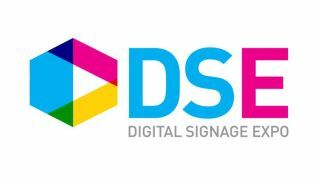 DSE 2019 is scheduled for March 26-29, 2019, with access to the Exhibit Hall March 27-28 at the Las Vegas Convention Center in Las Vegas. For more information, visit www.dse2019.com.